The Official Playing Trousers of Downend CC with Ivory Trim. The Official Senior Playing Shirt of Downend CC with Green Trim. The Official L/S Playing Shirt of Downend CC with Ivory Trim. 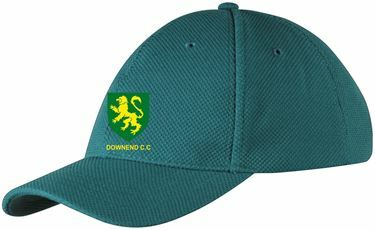 The Official Match Slipover of Downend CC with Green Trim. The Official Match Sweater of Downend CC with Green Trim.